Most golfers who have lack power try to generate speed with the club-head. The term ‘club-head speed’ is so bad in this case because it conjures up the idea of the club-head passing the hands! 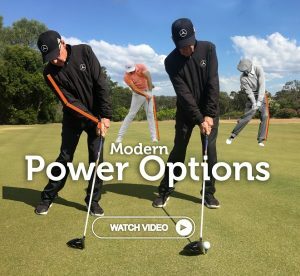 In this video Gary looks at few of the modern heavy hitters and goes through some power options that don’t require flipping.